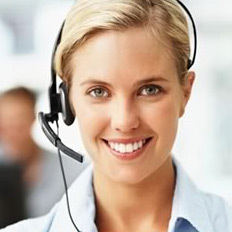 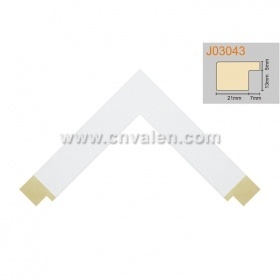 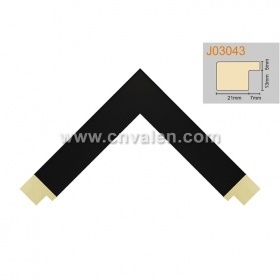 Length：3m for regular stock or as per customers'requirements. 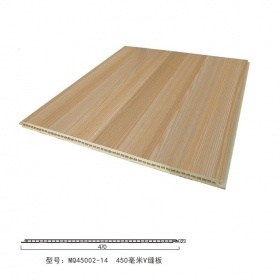 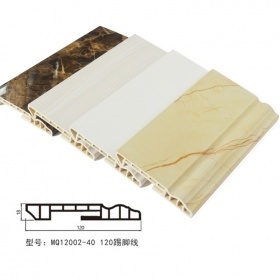 Packing	:60pcs/ctn, PE film wrapped,carton box package. 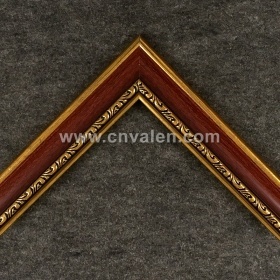 Usage：Making picture frame,photo frame and mirror frame for home decor. 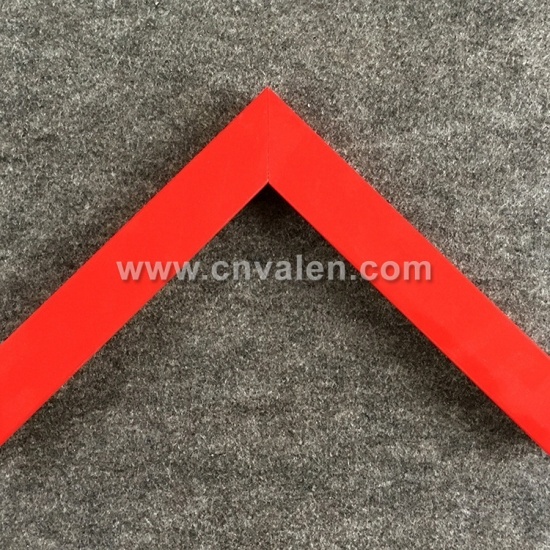 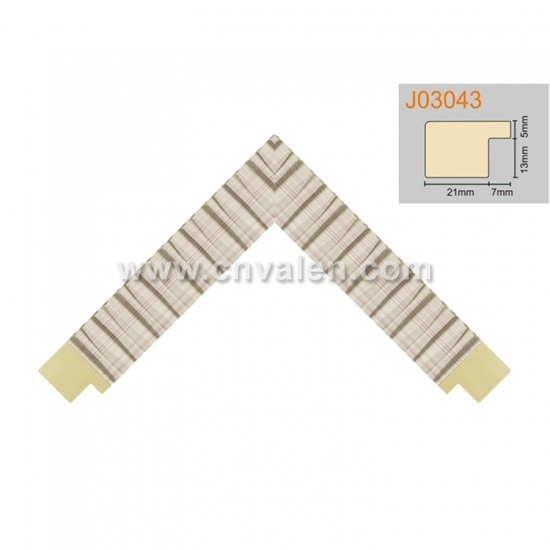 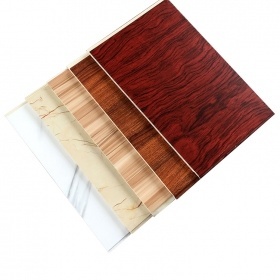 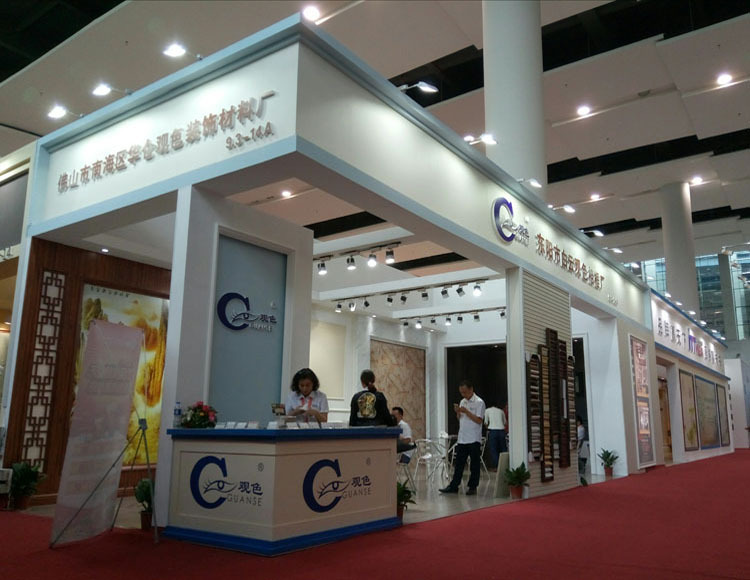 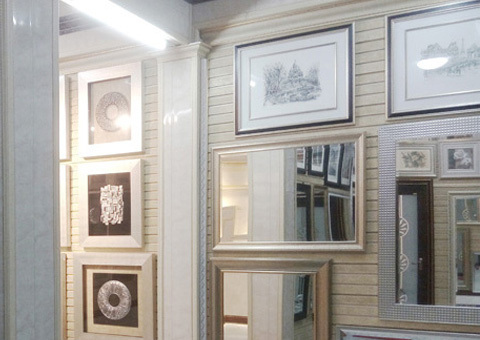 Our PS mouldings feature anti-corrosion, ametabolic and dampproof, easy to be cut, nailed, glued, carried and transported, good looking and any special color, size or style of PS mouldings can be customized according to your requirement. 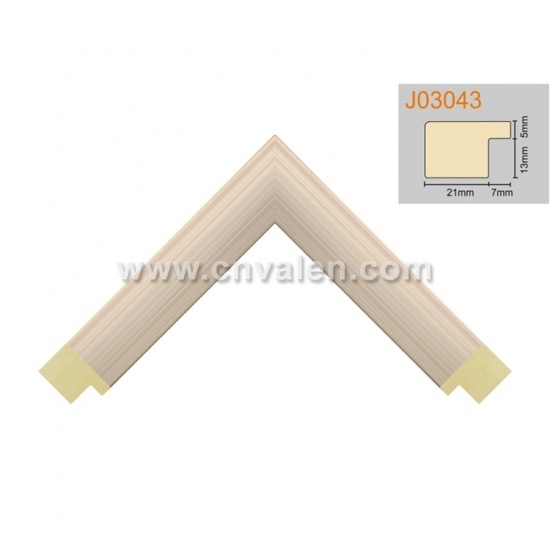 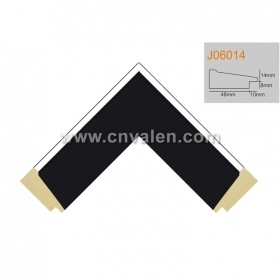 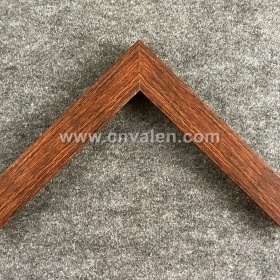 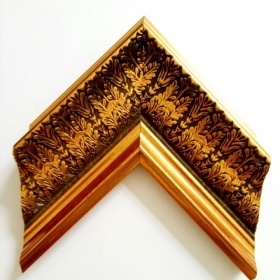 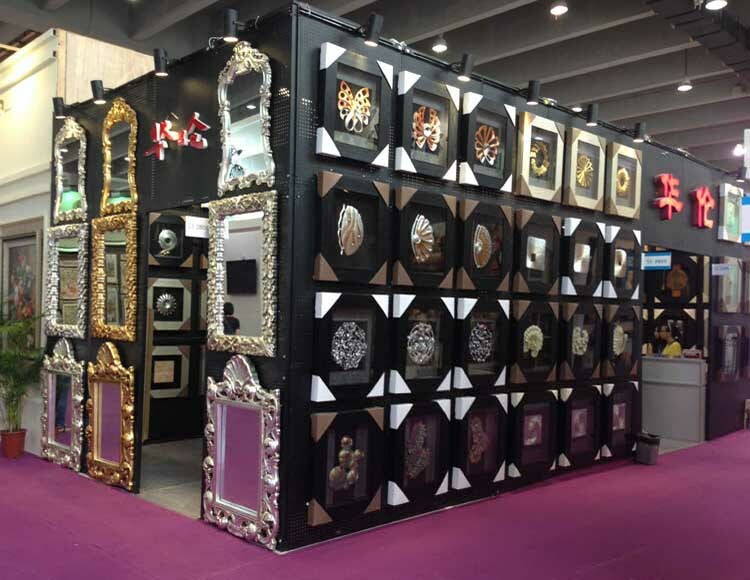 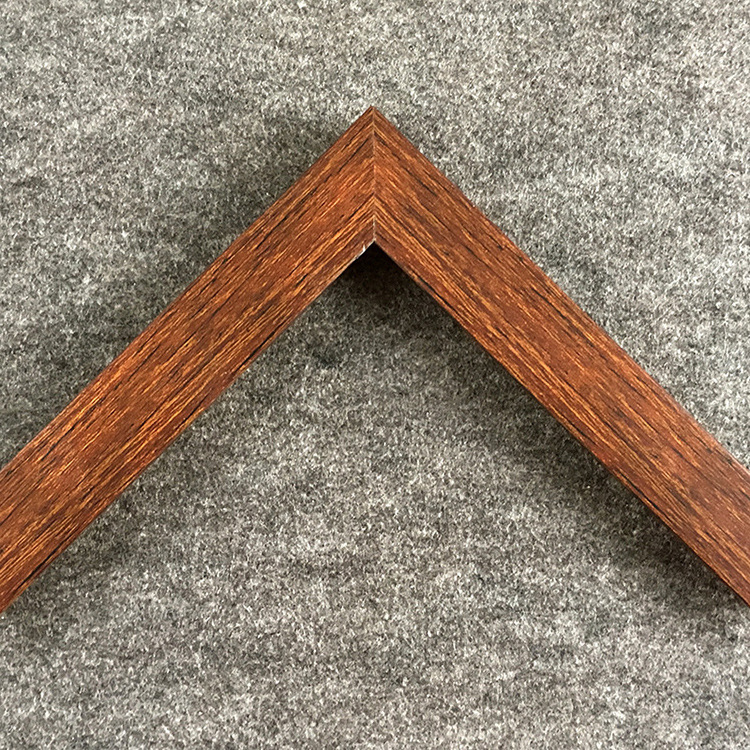 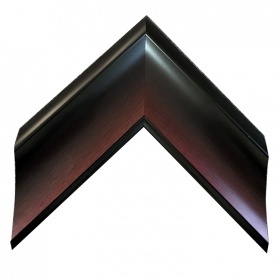 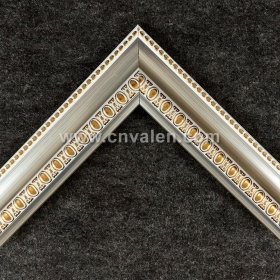 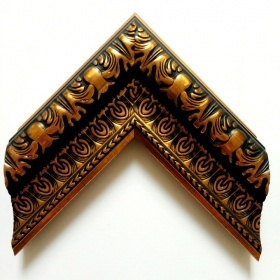 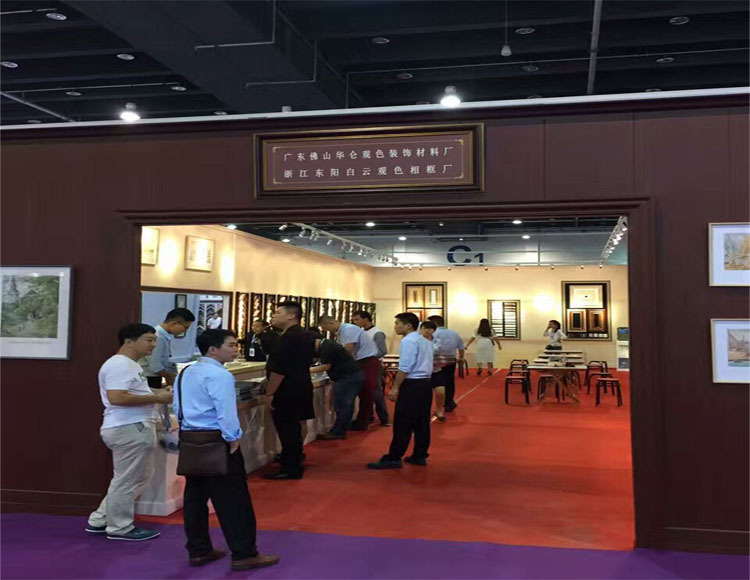 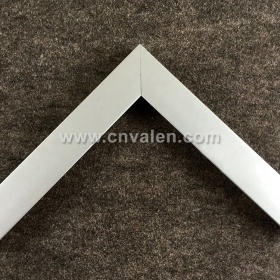 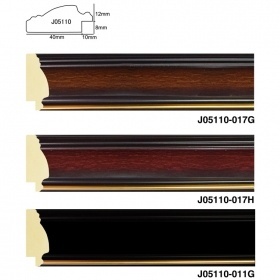 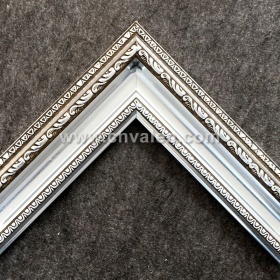 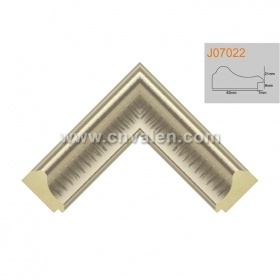 Picture Frame Mouldings, plastic material,is used to making mirror frame, photo frame, picture frame, art frame, wall decorative, canvas frame and construction moulding.